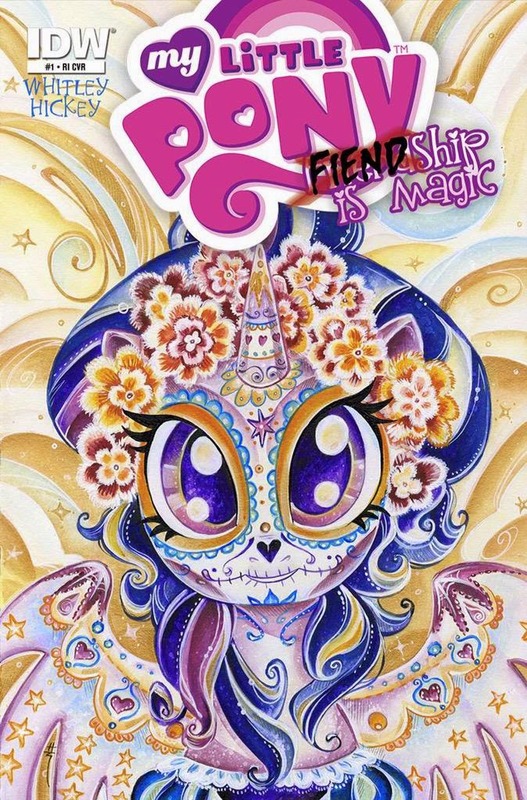 Sara Richard's Blog: Twilight Sugar Skull! And More Jem! Twilight Sugar Skull! And More Jem! Here's the other cover to the Sugar Skull set! 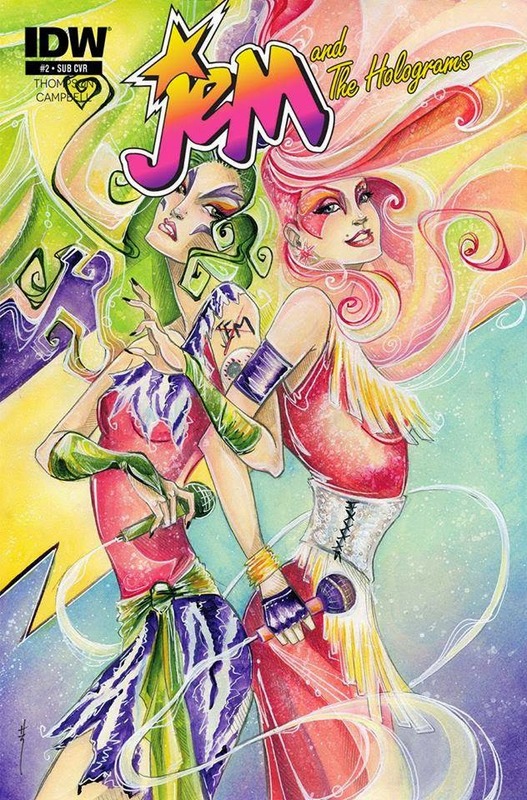 Also my #2 subsription cover for Jem from IDW!